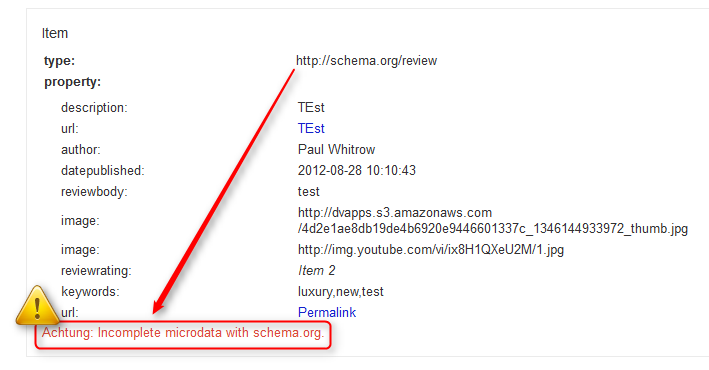 Schema.org has been around for a while now and finally seems to have established itself as the industry standard for “Semantic SEO“. Besides great things like breadcrumbs, rating stars and reviews the chance to display product prices and availability in SERPs is certainly one of the most interesting features for E-Commerce based websites. Recent changes, especially the marriage with the “GoodRelations” format have brought some new changes though.